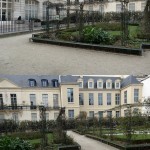 The Saint-Gilles-Grand-Veneur public garden, in the 3rd district, is one of the most hidden gardens of Paris. 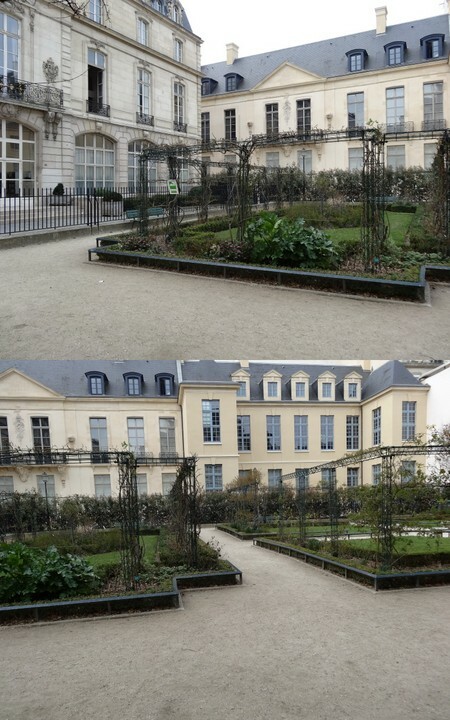 A habit in this district as it is also in the Marais that you will find the Jardin-Francs-Bourgeois-Rosiers, a very unusual public garden not to be missed while strolling the Marais. 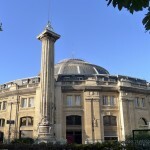 Hidden between the facades of buildings of the 3rd district, you will not even perceive the Saint-Gilles-du-Grand-Veneur garden from the street. 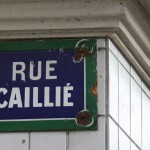 To reach it, take either the rue de Hesse or the rue des Arquebusiers, and cross the small porch in front of you. 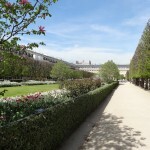 You will then discover this modest, but very charming, green space, the smallest of the 3rd arrondissement (less than 1000 m2). A garden shielded from the noise and nicely decorated with climbing roses, what gives to it a very romantic character in season, when it is abundantly decorated with flowers. In front of the garden is the Hotel du Grand Veneur Huntsman, a town house built in the 17th century. A luxurious scenery to from the lawns , open to the public! 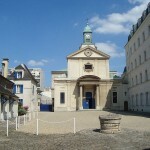 Also notice that that nearby is the Church Saint-Denys du Saint-Sacrement, where you can admire a painting of Delacroix. If not a Parisian is able to recite the exploits of these unknown heroes, Paris celebrates their memory ! 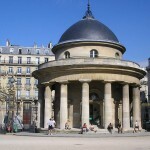 A, unknown monument of the 16th century, and the result of a very unusual superstition !